Often the centerpiece of your lounge room, it is important that coffee tables combine practicality and visual attraction. Whether displaying your most precious sculptures or artworks, displaying your daily reads or candle holders, a lounge room is not complete without a coffee table. The variety of coffee tables in materials, shapes and styles at James Salmond Furniture, will perfectly cater for your individual style to suit your space and lounge area pieces in your bespoke home. 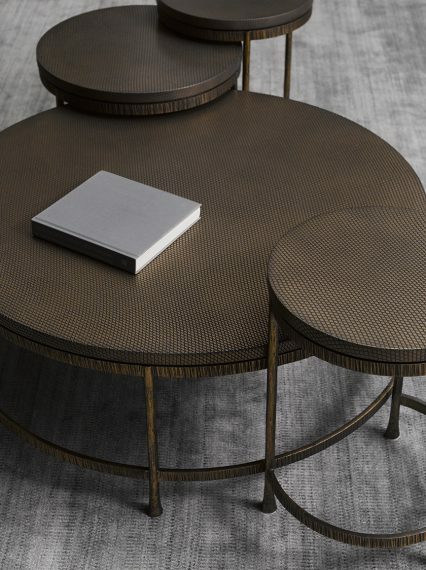 From nests of tables to one piece coffee tables, modern simple timber featured tables to luxurious bronze, silver, brass metal works, a wide range of materials and designs offer both contemporary and classic interpretations of coffee tables. 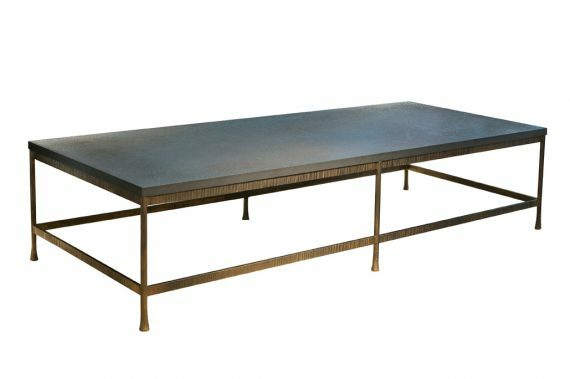 Working with the best craftsmen in Australia, your coffee tables are ensured of superb quality and long lasting materials. 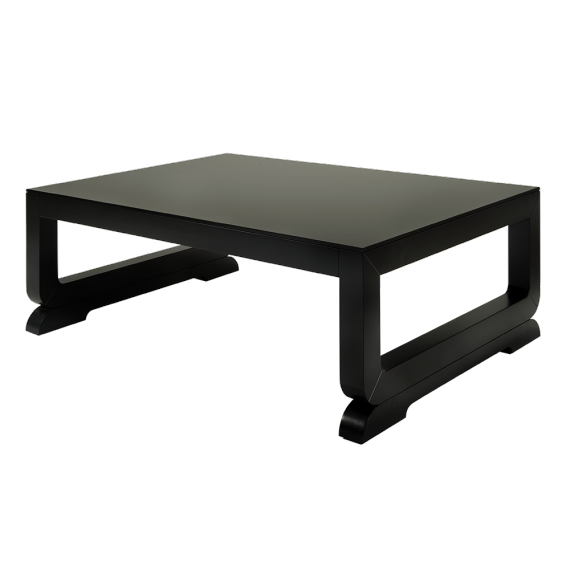 The designs of coffee tables are stylish and practical to enjoy a timeless look and feel in your lounge room. 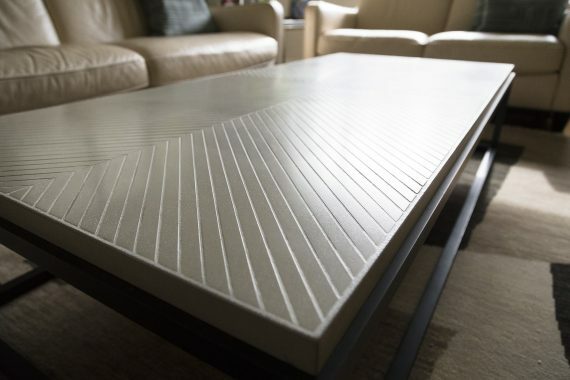 All coffee tables and designs can be customised to your individual style matching your home.